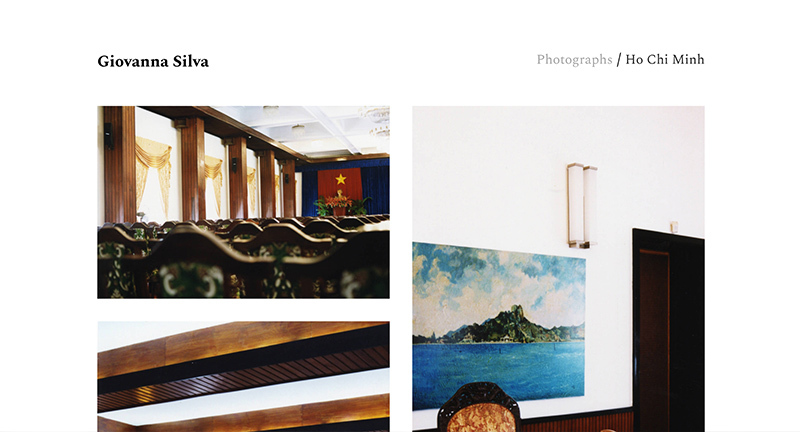 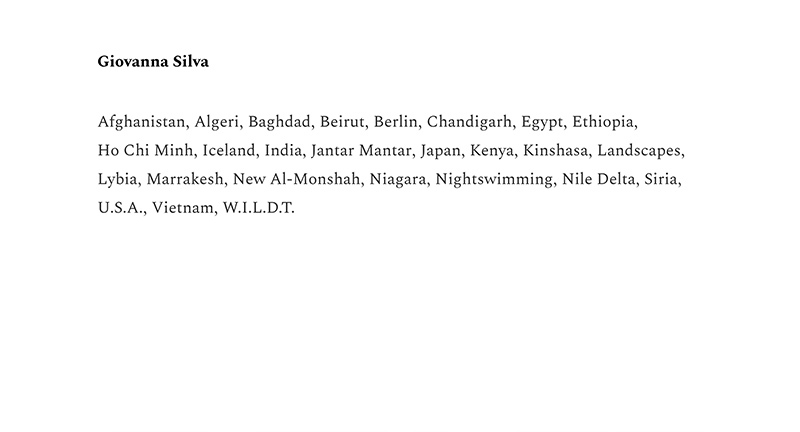 Site of photographer Giovanna Silva and travel photography from across the world. 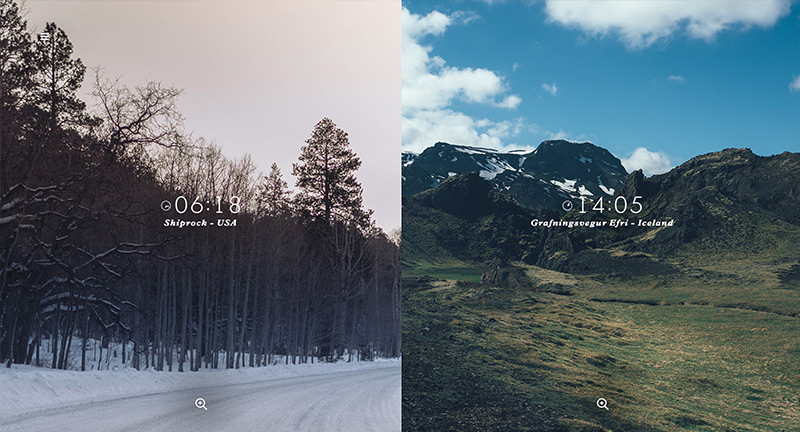 Love the minimal home screen which leads into immersive galleries of imagery, tap to proceed to leave a tapestry of photography. 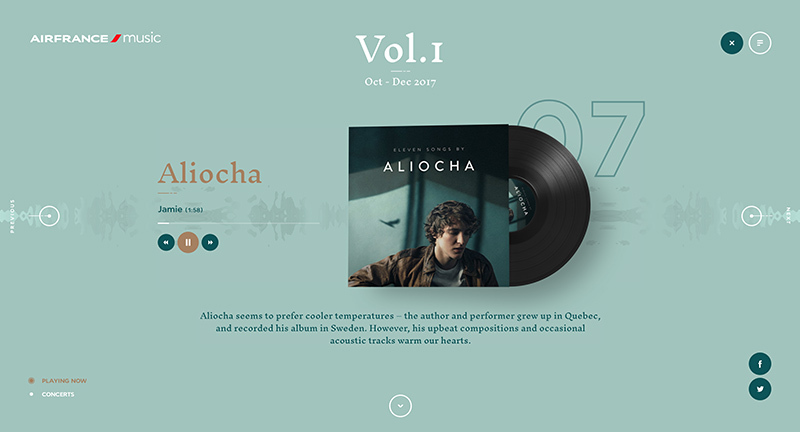 Very simple and interesting way of presenting a body of work. 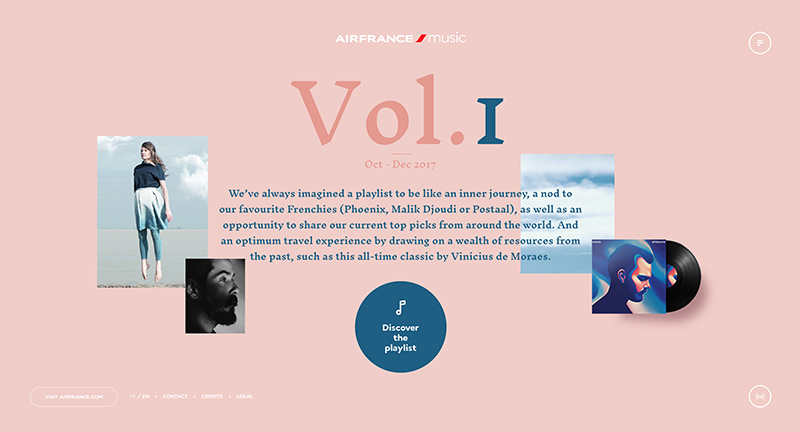 Fun branding site highlighting Air France’s seasonal playlist “a nod to our favourite Frenchies (Phoenix, Malik Djoudi or Postaal), as well as an opportunity to share our current top picks from around the world”. 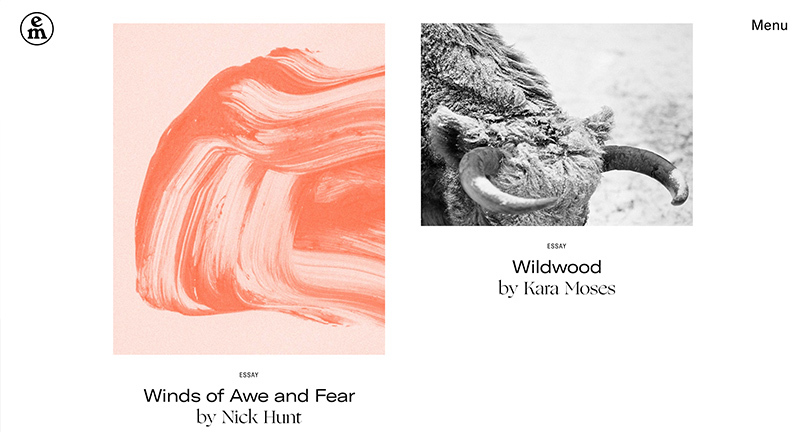 Love all the Material-esque transitions and animations that seamlessly move from section to section. 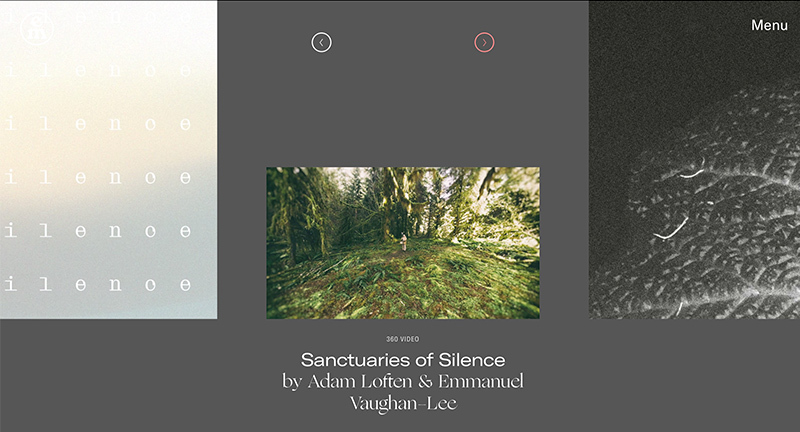 Beautifully designed experience, love the sound reactive backdrops when you are playing a track. 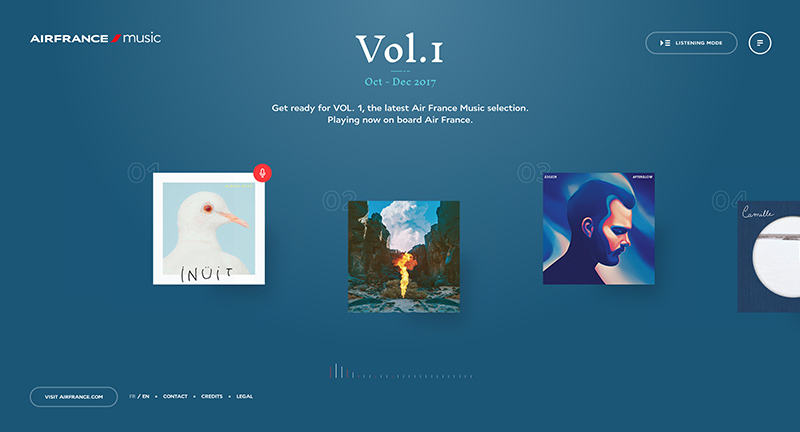 Fun way of extending the Air France brand into a music and digital design space. 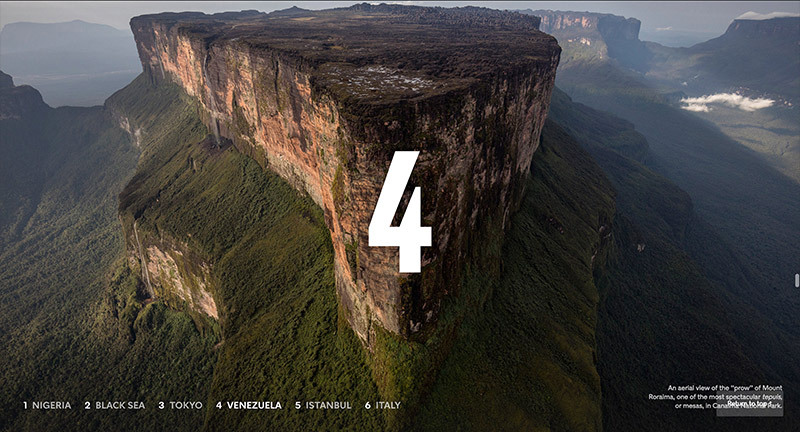 Created by BETC Digital (@betcdigital). 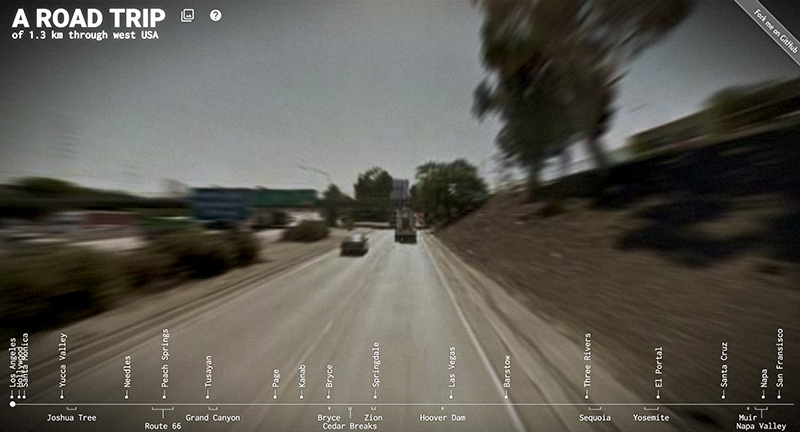 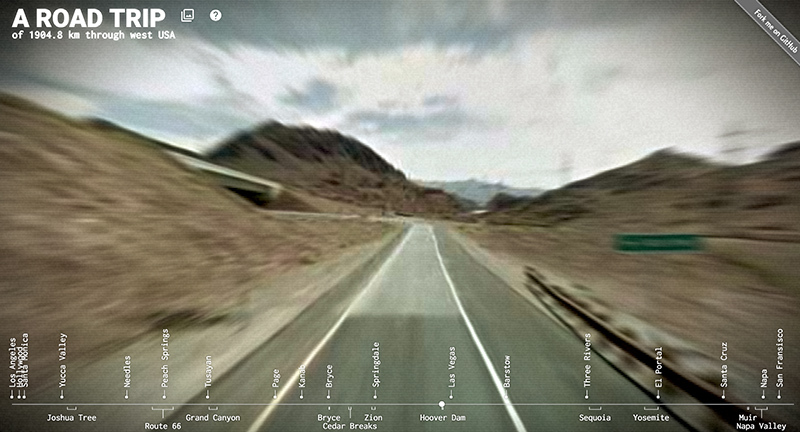 Nice experience that documents the creators road trip through the US through Google’s Streetview. 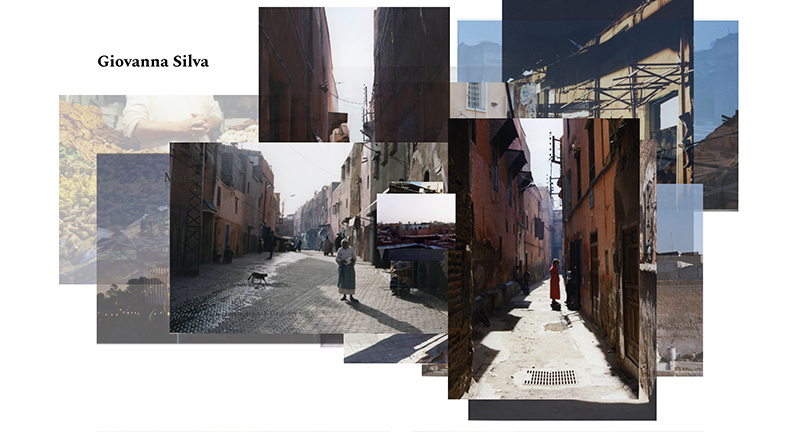 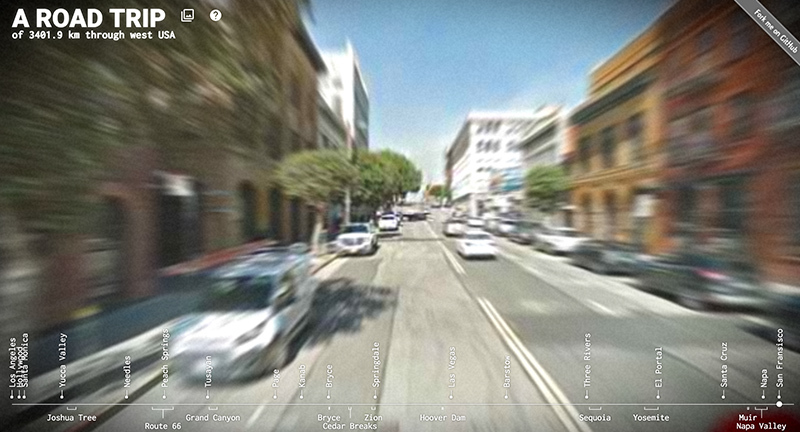 Cleverly stitching together Streetview images, applying stylistic accents, calculating distance and so on. 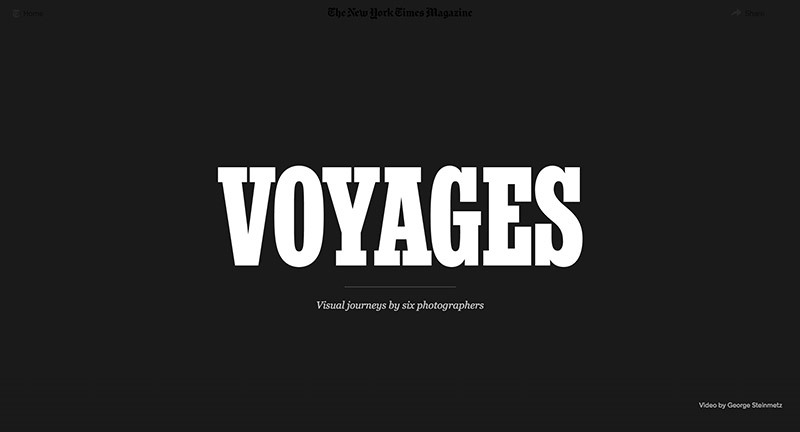 Nice crafted and interesting way of documenting a journey. 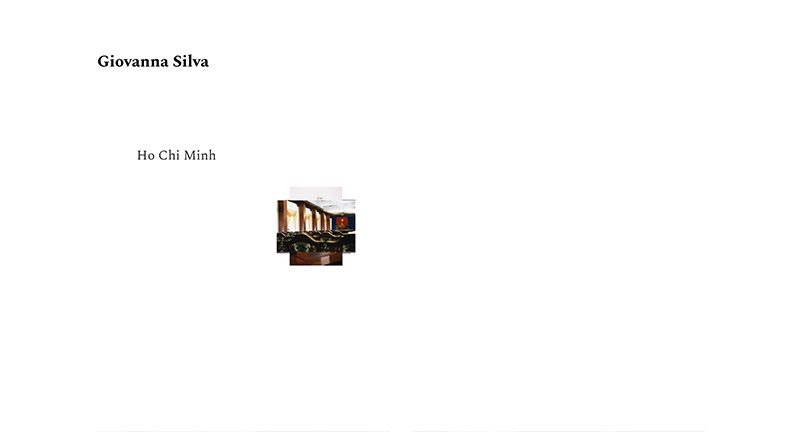 Site for the reimagining of the Orient Express brand and offerings. 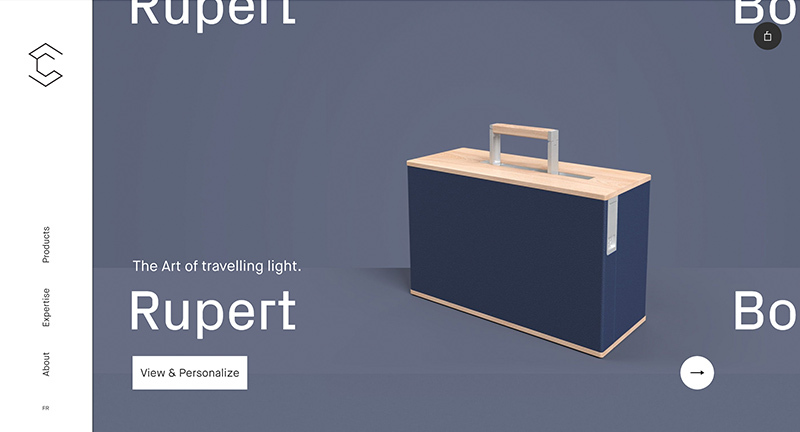 Featuring full screen video and lots of white space to provide a premium aesthetic of the rebranded old school travel by rail offering. 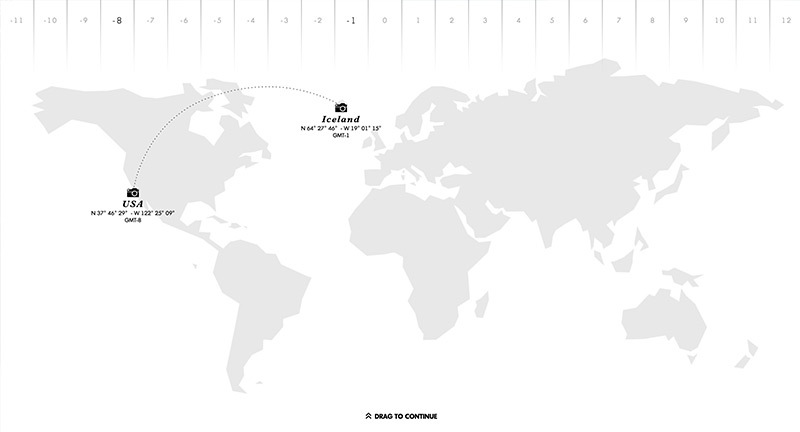 They focus on the materials and experience the railway offers and the locations along the way. 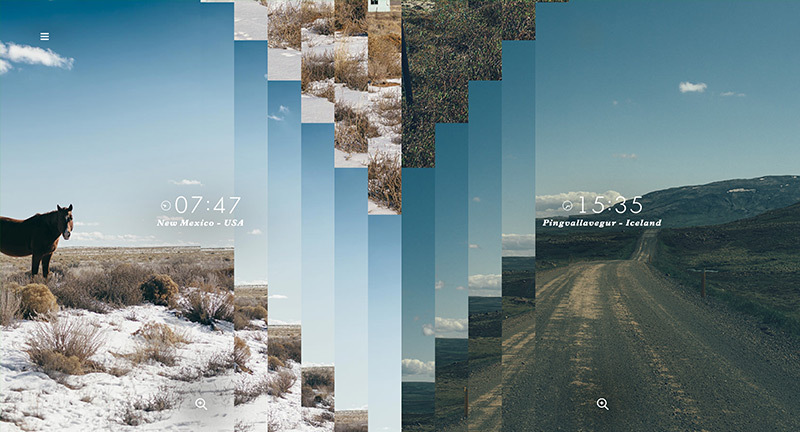 Nice transitions make it feel like a polished experience. 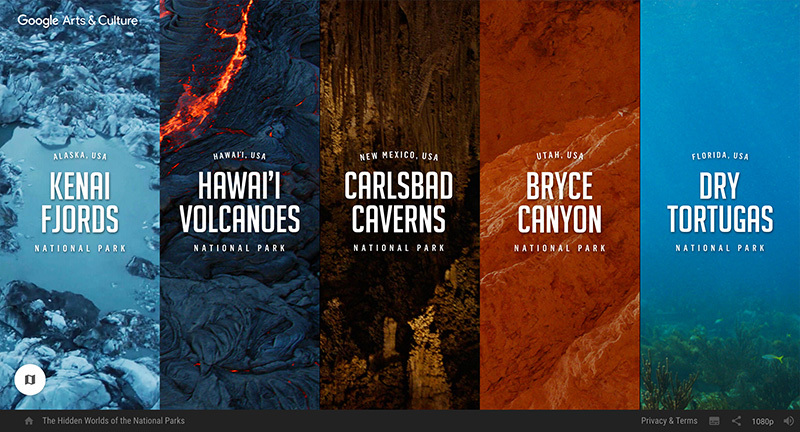 Created by DAN Paris (@tbwadanparis). 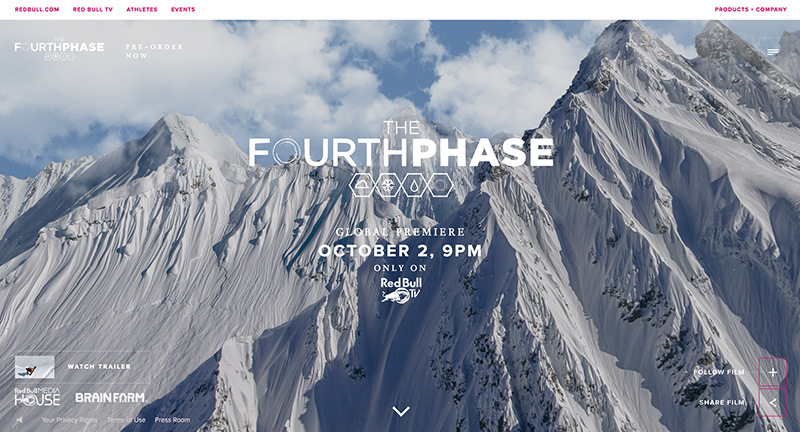 Site for new snowboarding film release ‘The Fourth Phase’. 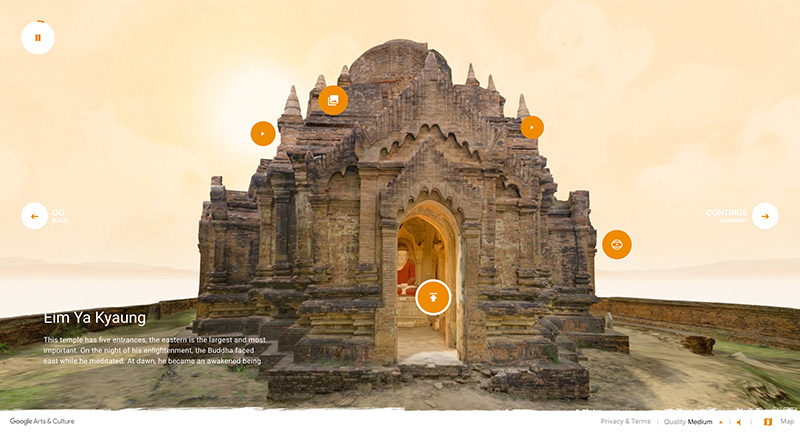 Featuring a beautiful homepage, that shows locations mapped to 3D scenes that your mouse can pan around, set alongside some moody music – creates an epic scene. 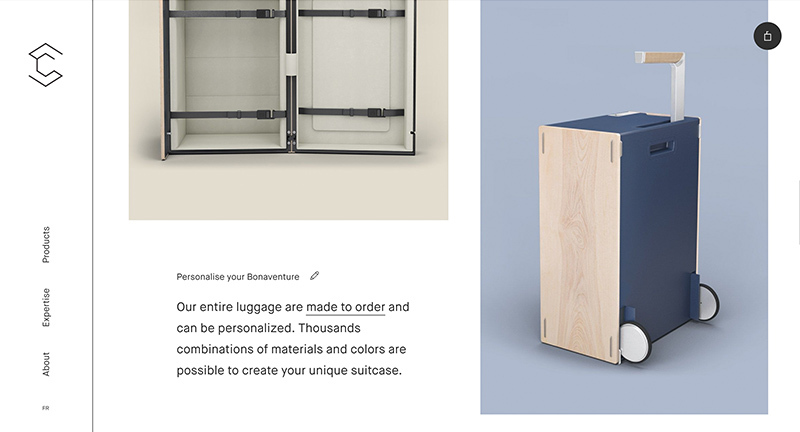 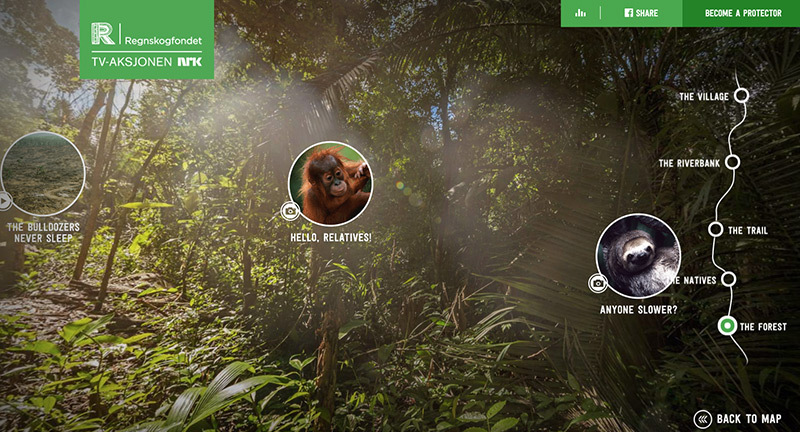 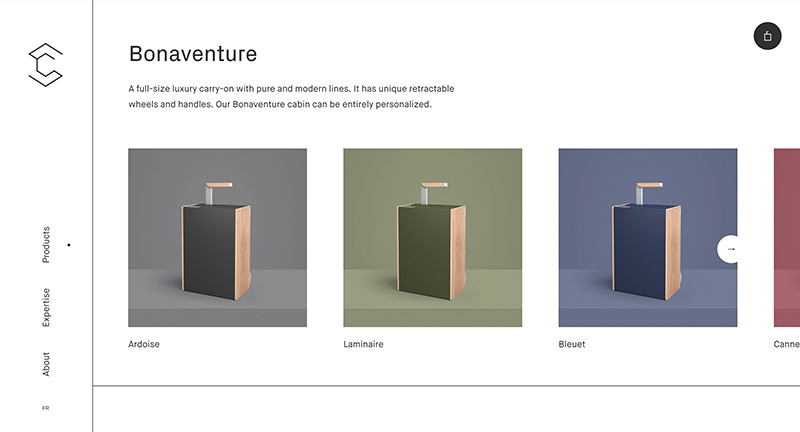 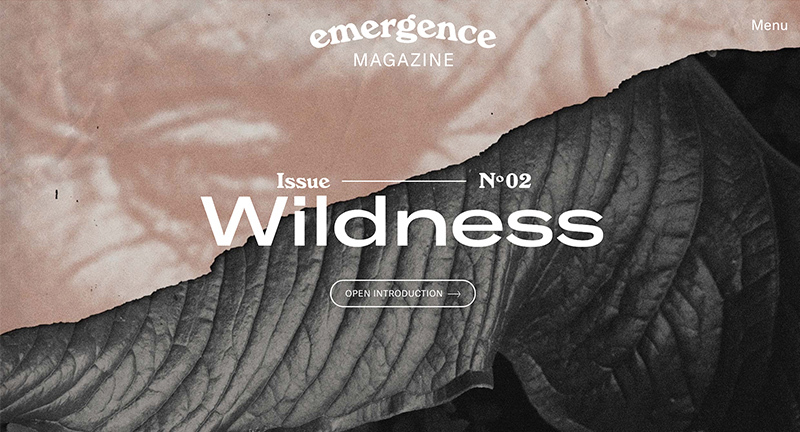 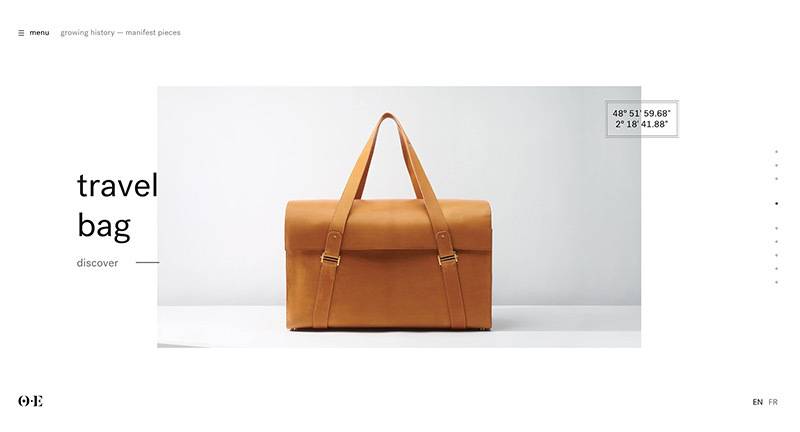 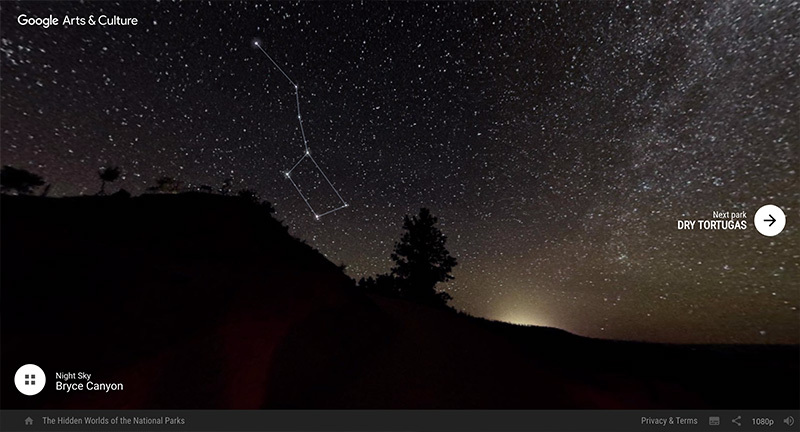 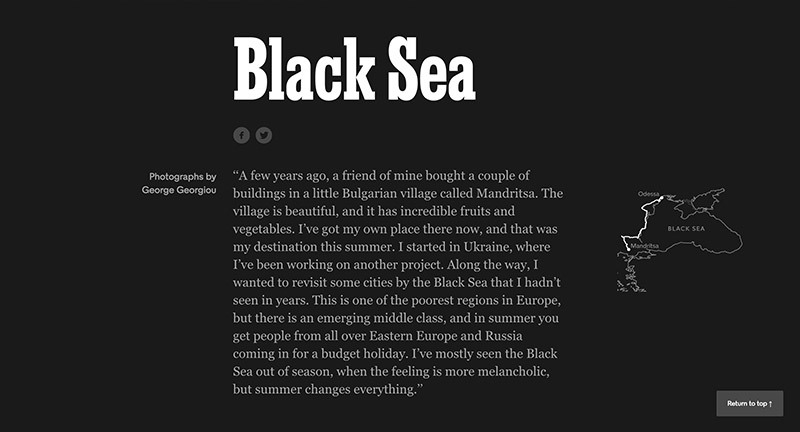 Nice design details and interactive moments – all wrapped up in a modern and clean design. 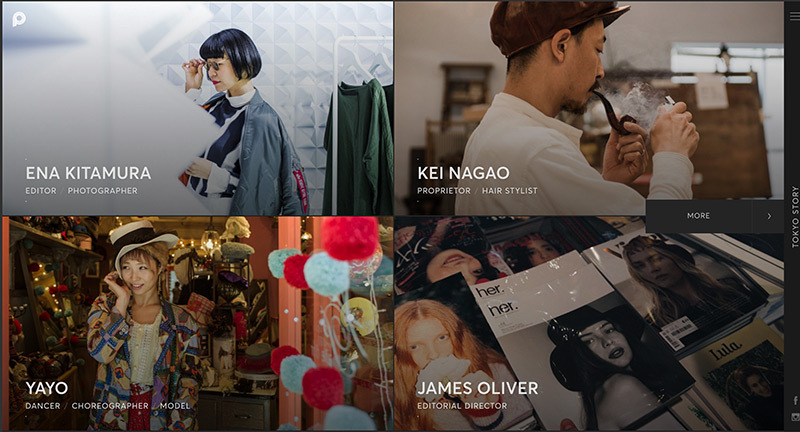 Site documenting various people who live in Tokyo, their lives, and their tips & recommendations for the city. 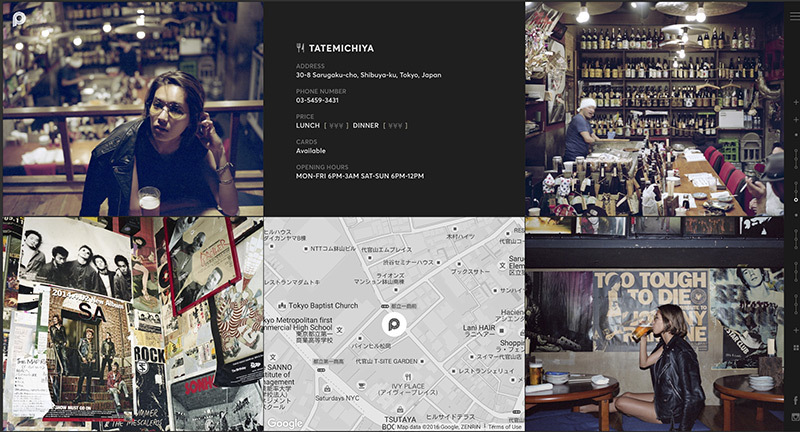 In their own words “a community driven initiative that seeks to establish the modern Tokyojin. 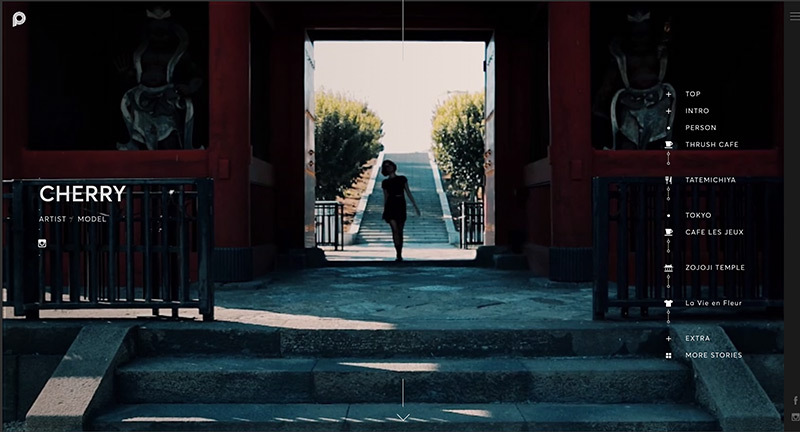 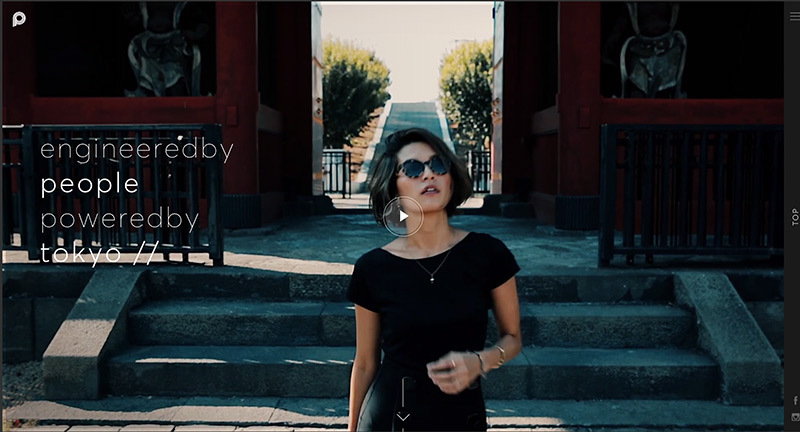 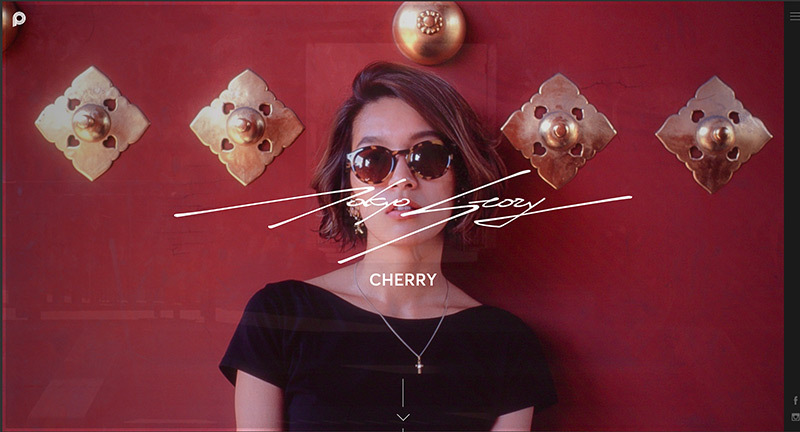 We aim to authentically and organically capture, document, and communicate Tokyo’s unique urban culture through the insight and experience of the very people that shape it while redefining what it means to call Tokyo home.” Interesting form of storytelling through in depth journeys. 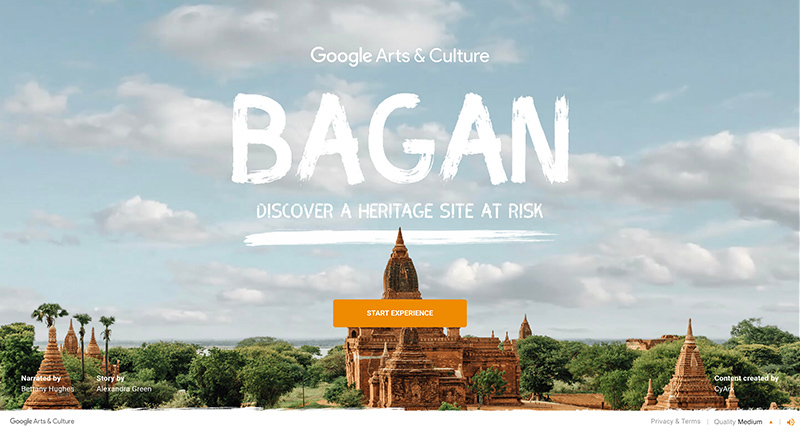 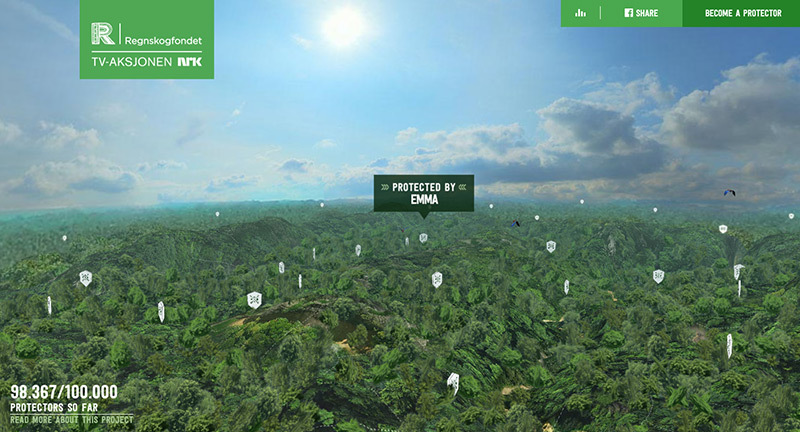 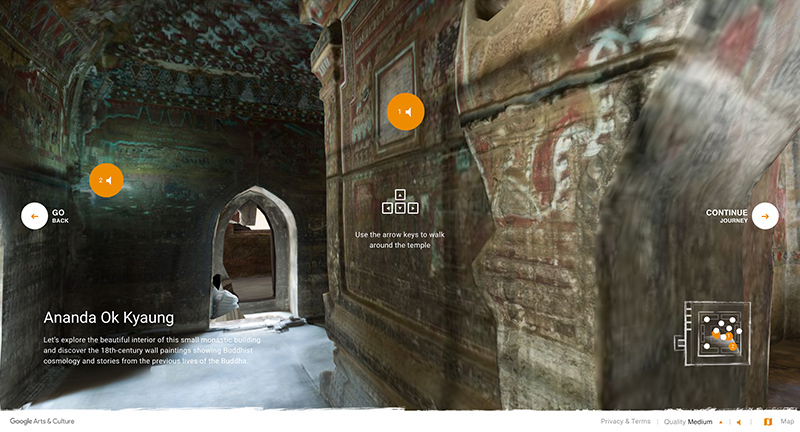 Lovely photography and design, love the blend of inline video and sprinkles of Google Maps that bring the stories to life. 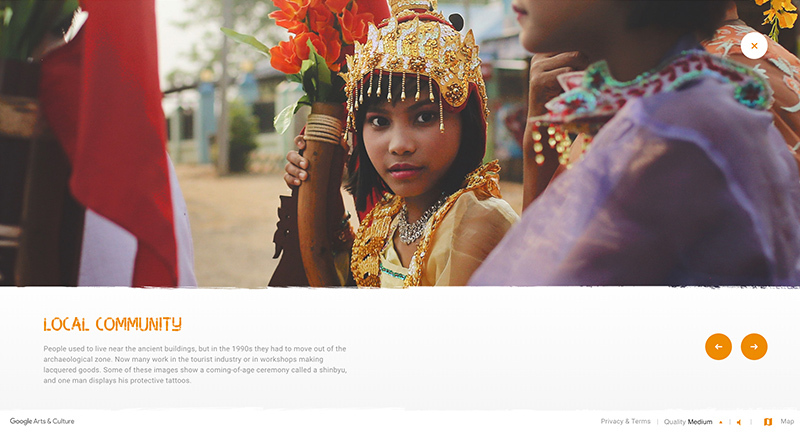 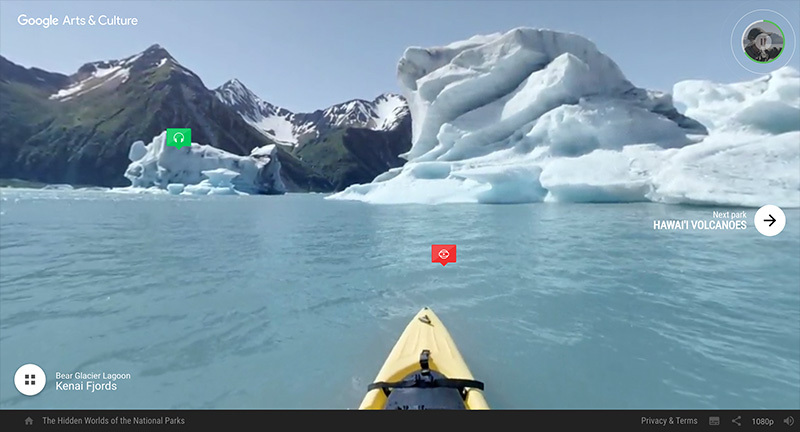 Nice transitions and art direction tie it all together to create a compelling experience. 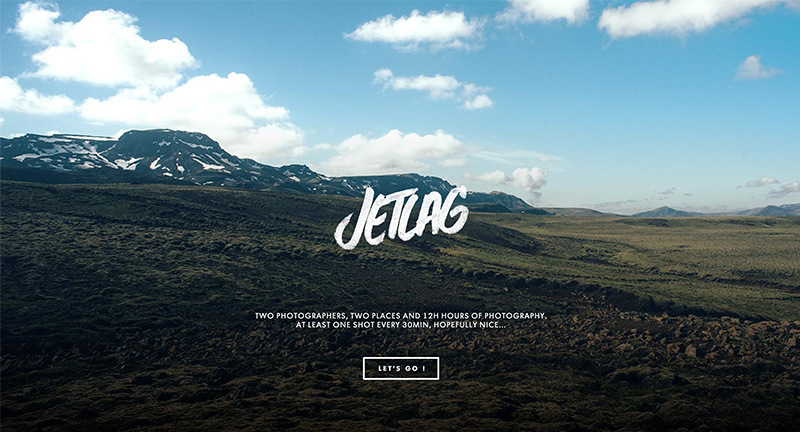 Lovely photography site with the interesting idea of having two photographers shooting at the same time over 12 hours in two different places in the world. 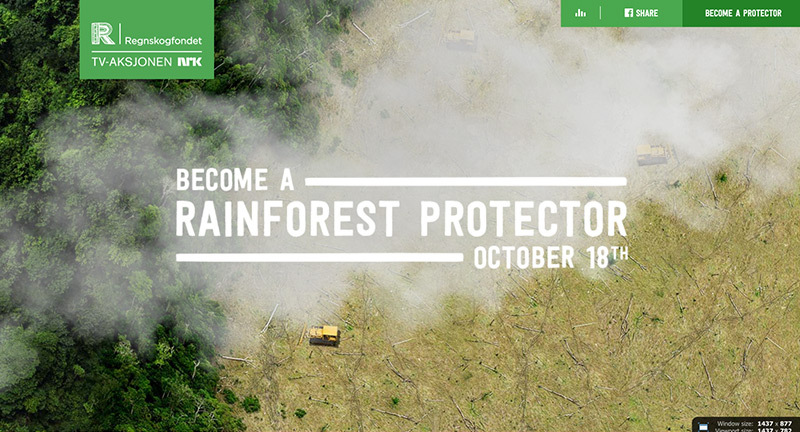 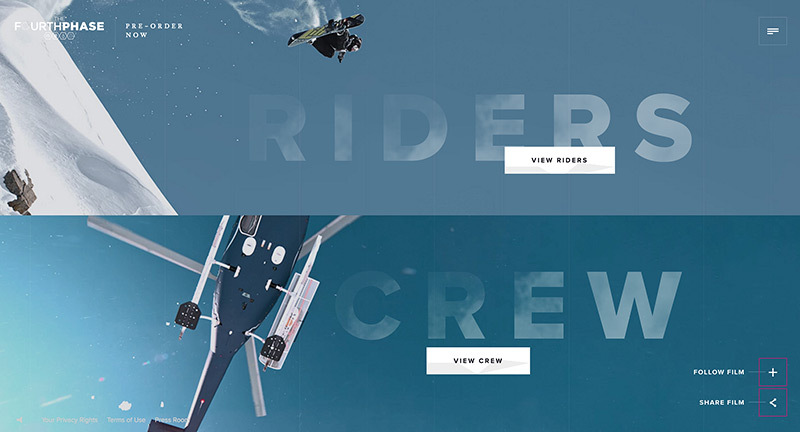 The results are wrapped up in a beautifully designed and executed site full of nice details. 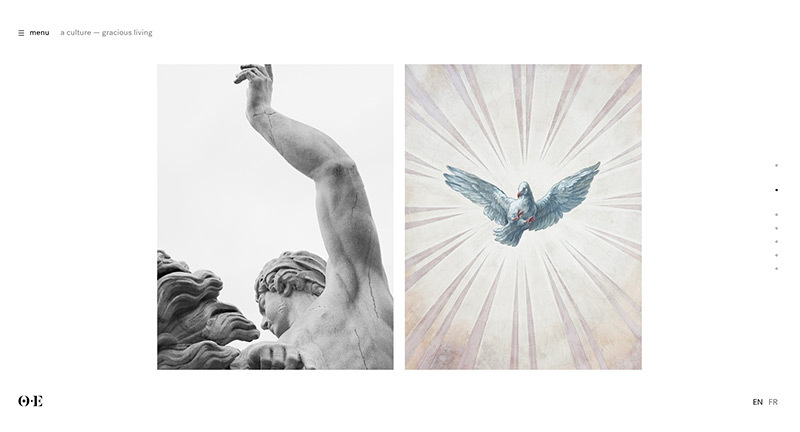 At it’s heart is beautiful photography – love the dynamic time stamp and the juxtaposition of the photos – love the slices which transition into one another. 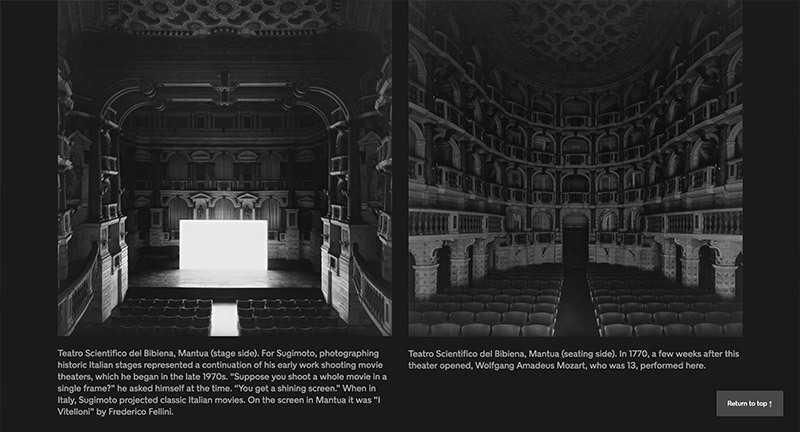 All so elegant and simple, and these small interactions are what really brings it to life. 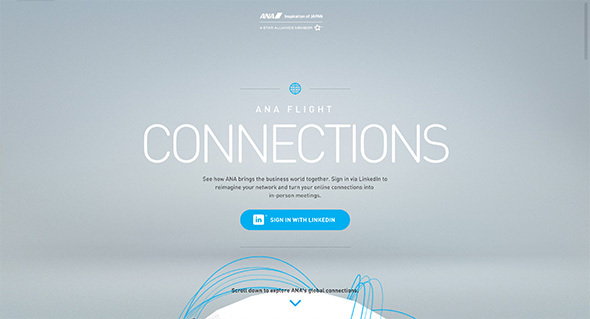 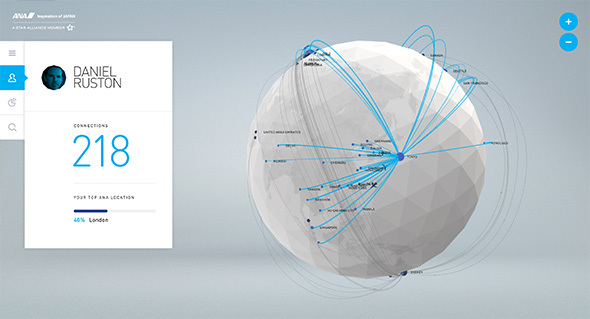 Branding site for ANA Japanese airline that allows you to visualise your LinkedIn connections and their locations across the world – alongside the routes ANA flies. 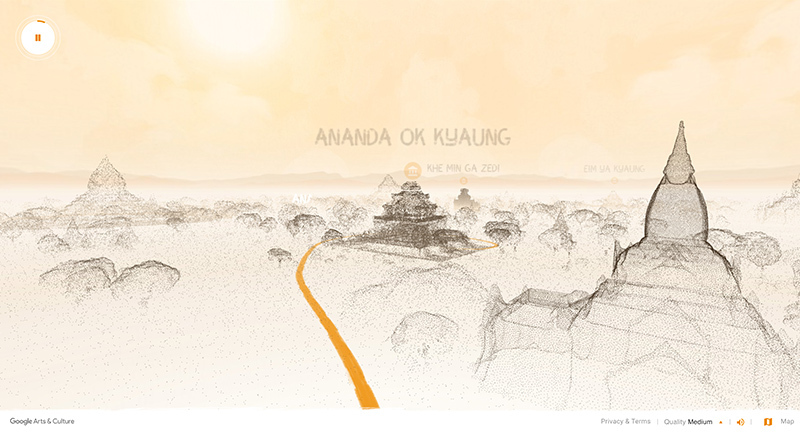 Love the 3D implementation here, the globe and routes visualised in a really nice way – love the way you zoom into a city and see all of your connections floating around. 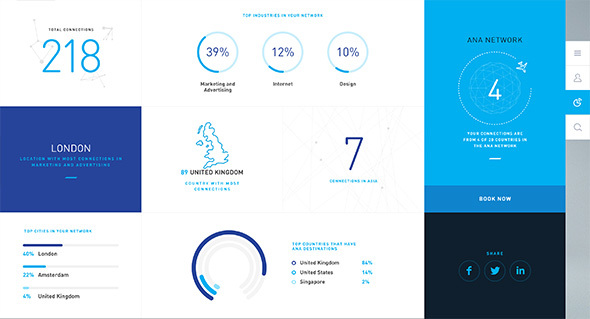 Nice dashboard features too summarising your connections and LinkedIn profile – lots of nice infographics and attention to detail. 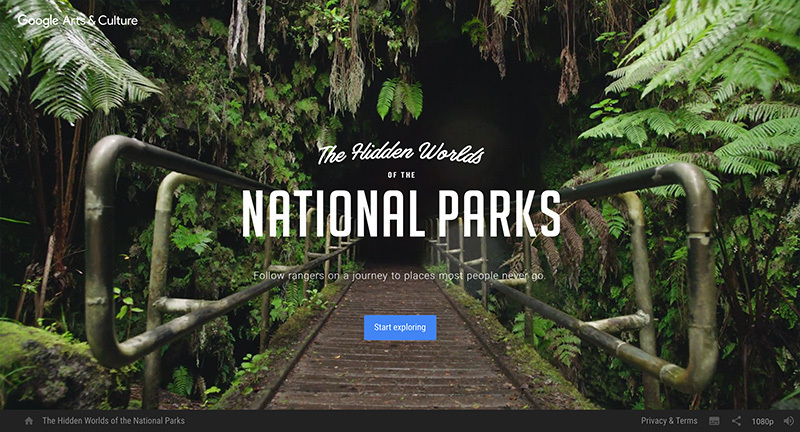 It looks great and is well crafted with a host of nice animations, transitions and effects. 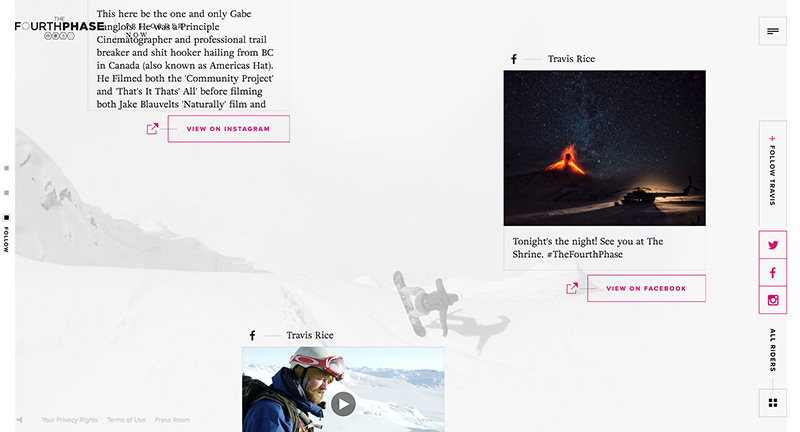 Created by Dentsu and Firstborn (@firstborn_nyc).